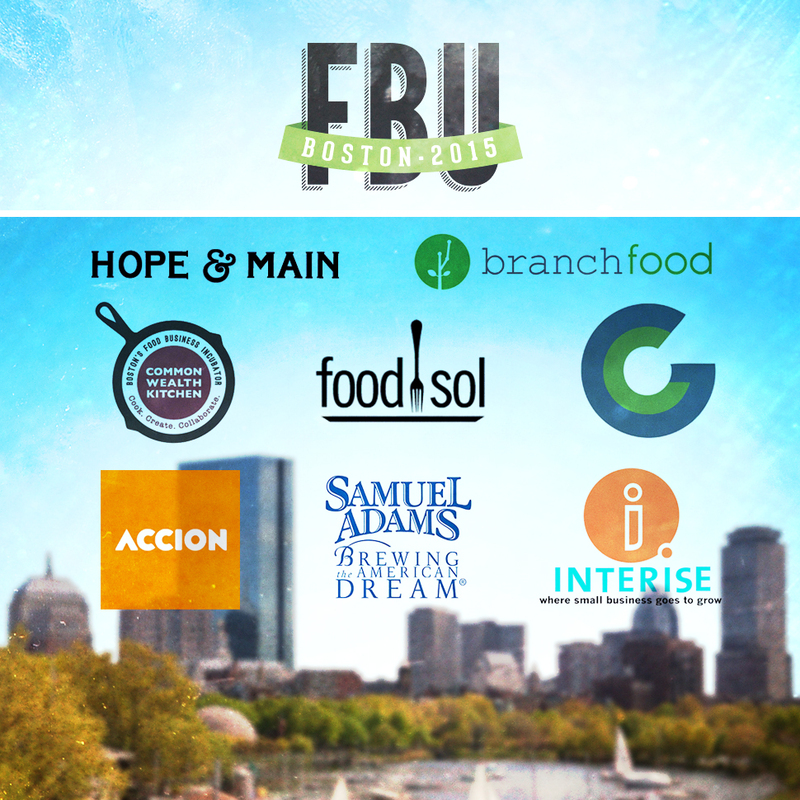 Food and Beverage University is partnering with local food and beverage entrepreneurial organizations to ensure a regional network of resources and advisors for attendees to utilize after FBU Boston has concluded. These FBU Industry Affiliates are instrumental to entrepreneurs during the process of developing, manufacturing and bringing a product to life. Attendees at FBU Boston on September 30 will benefit from the opportunity of meeting many northeast regional FBU Industry Affiliates. These local incubators, shared kitchen spaces, and organized entrepreneurial communities will be presenting and networking at the conference. Part of the FBU Industry Affiliate experience will crystallize during a panel on local resources for food entrepreneurs featuring Risa Sherman of Boston Beer Co.’s Brewing the American Dream program, Jen Faigel of Commonwealth Kitchen, Ana Hammock of Accion East and Bernard Johnson of Interise. During the networking breaks and meals, our industry affiliates will be on hand to provide attendees with more information on how their organizations can help their brands grow. They also can help answer some important questions, not only on their specific services, but general advice on getting a brand off the ground as well. Brewing the American Dream – Samuel Adams Brewing the American Dream, we have started a revolution of a different kind, one that champions the great ideas and dreams of small business owners nationwide who are pursuing their passion in the food and beverage, hospitality, and craft brewing industries. Commonwealth Kitchen – CommonWealth Kitchen operates two incubator facilities with fully-licensed, state of the art kitchens for start-up and emerging food businesses in the Boston neighborhoods of Dorchester and Jamaica Plain. Food Sol at Babson College – Food Sol resources food-focused students and boots-on-the-ground food entrepreneurs across Boston through the sharing of multi-sector ideas, relationships, perspective and opportunities. Accion East – Accion East is a nonprofit that empowers small business owners through microlending. Since 1991, we have disbursed over $153 million dollars in microloans. Interise – Interise is an award-winning nonprofit organization that helps existing small business owners develop their companies. 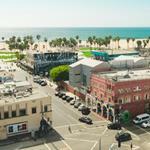 Branch Food – Branch Food is a co-working and events community of food companies, entrepreneurs, investors, and advisors. Hope & Main – Hope & Main helps local entrepreneurs jump-start their early-stage food companies and food-related businesses by providing low-cost, low-risk access to shared-use commercial kitchens and other resources through our incubator program. Greenhorn Connect – Greenhorn Connect is your “one stop shop” for relevant resources for Entrepreneurs in Boston, focusing on connecting individuals with new and established content, companies, organizations, and local events. The services provided by these FBU Industry Affiliates span from shared kitchen facilities to investment connection platforms. FBU attendees at all stages will find something of value from these organizations. Whether you are looking to get hands dirty making the initial larger-than-normal batch of product outside of a home kitchen, or need to raise capital to expand distribution and manufacturing outside of current capabilities, the resources available among the FBU Industry Affiliates will help you find the way forward. 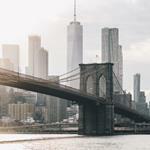 FBU one-day events are designed to provide a full-day kick-start for early-stage food and beverage entrepreneurs; the Boston event will take place on Wednesday, September 30 at WGBH Studios, 1 Guest St Brighton, MA 02135. Entrepreneurs and their teams will be walked through the key decisions and challenges that accompany early growth, from commercialization, co-packing, and product design, to structuring a company and a sales force, reaching key distribution and retail decision-makers, and marketing their products, all while maintaining solid business practices that can attract growth capital. FBU events feature opportunities to maximize learning opportunities through interaction with speakers and entrepreneurs, as well as the chance for entrepreneurs to sample their products for the audience.